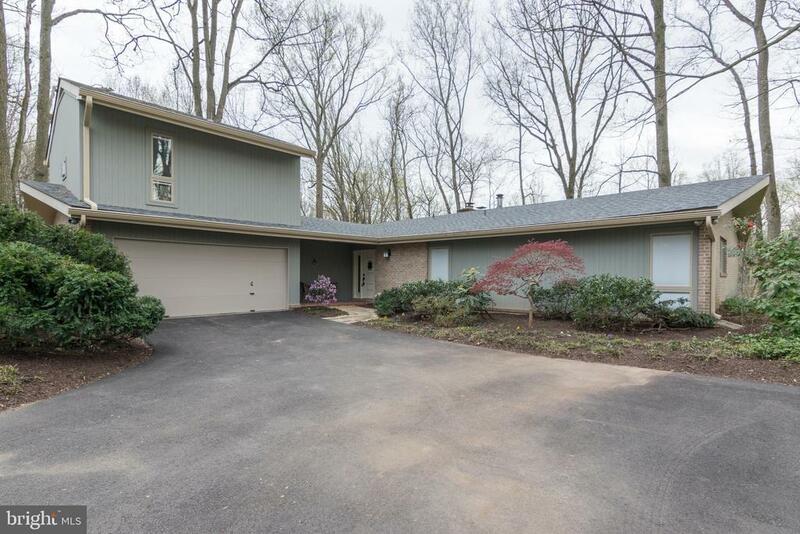 Lovely 5 bedroom, 4 bath home in woodland setting! NEW ROOF! In-law/guest suite, spacious Master Suite, 2 fireplaces, cathedral ceilings, lots of natural light, large deck! Finished lower level! 3 Season Room!